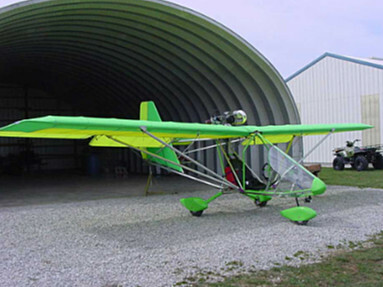 U-FLY-IT Light Sport Aircraft, LLC provides Light Sport and Ultralight aircraft sales, flight instruction, assembly and repair. We are conveniently located just north of Orlando, and West of Daytona Beach, Florida, at the DeLand Municipal Airport (29-04-01.1300 N / 081-17-02.1900 W). 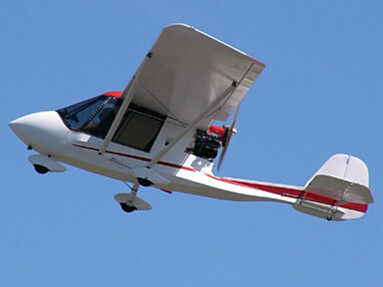 Pilot training are provided by Certified Flight Instructors. In addition to Challenger and Quicksilver aircraft, we are also factory authorized dealers for BRS, Warp Drive, IVO Prop, Powerfin, EIS, Rotax, Kuntzleman Electronics, ICOM, OZEE, Lynx and many others. Editors note: You can also purchase an Aerolite 103 from U-FLY-IT!